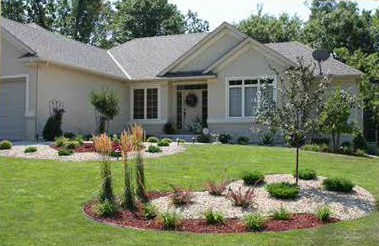 For over 25 years, we have served the Twin Cities area with their landscaping and Nursery needs. We have a high quality nursery stock that is grown and maintained at our offices in Elk River, Minnesota and serving Watford City, North Dakota and surrounding areas. We have the specimen plants, expeditious service, and a variety of landscaping installations to suite any home or business owner. 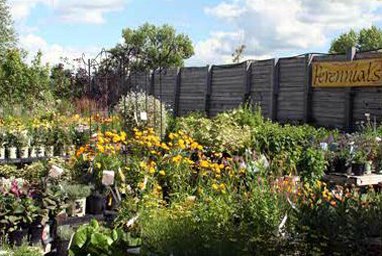 From trees to perennials we have all the right ingredients you'll need to make your garden or yard look perfect. Want your lawn to look healthier than ever before? 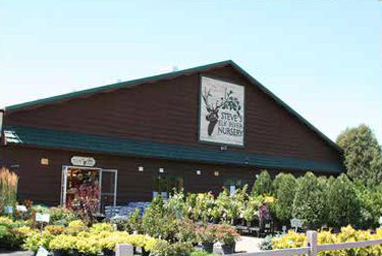 A new irrigation system from Steve's Elk River Nursery is sure to make your grass extremely green. A retaining wall is the perfect addition to add some depth to your landscaping project. Let Steve's help you design the perfect rock or brick wall for your home. Check out the selection of Shade and Fruit Trees now. Debbie's Bed and Biscuit is dedicated to making your pet's time with us a safe, fun-filled vacation!